Welcome to the Lone Star Roadhouse! 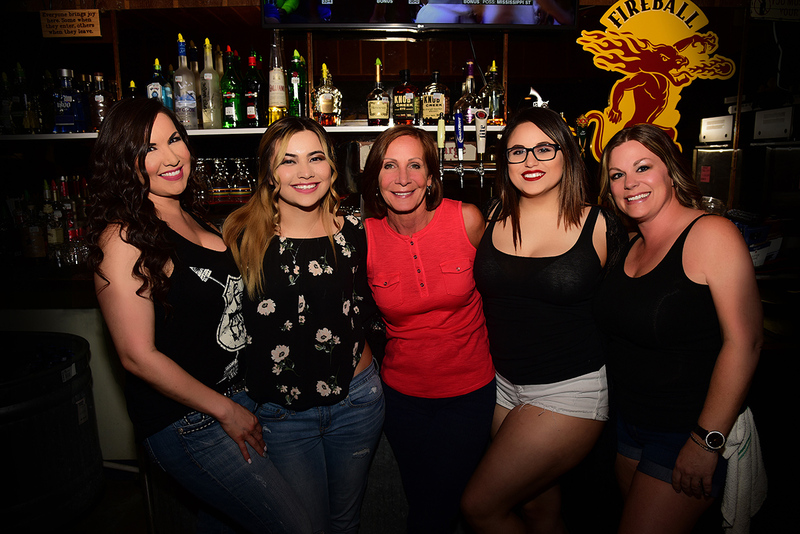 We are a local bar offering great food and drinks all day long. We feature local bands on the weekends and music throughout the week. See our calendar for upcoming bands and events. Come checkout the sound and take a turn on our dance floor. Enjoy our relaxed atmosphere and our great food. Our food is freshly prepared when ordered and we offer a variety of items to tantalize your taste buds including appetizers, salads, burgers, and steaks. Come in for lunch or pick up some food to go. There are 5 large screen plasma TVs for major sports events and Cowboy watching parties, NTN Buzztime for trivia gaming, Alien Dart Board, free WiFi, and 4 regulation pool tables for friendly competition. Our friendly and attentive waitstaff will help you feel right at home!